Mattress depth 29cm (11.4") approximately. 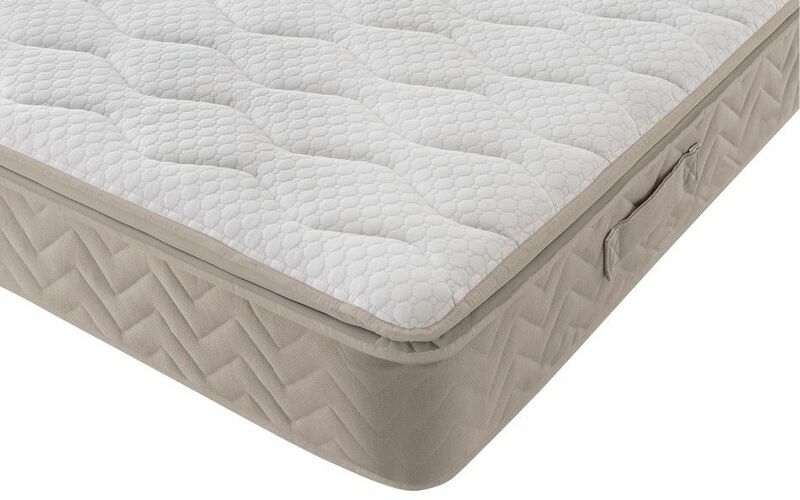 Combining a sumptuous pillow top finish, Geltex luxury and Silentnight's Miracoil zoned support system, the Helsinki is a perfect balance of support and comfort in a medium firmness. 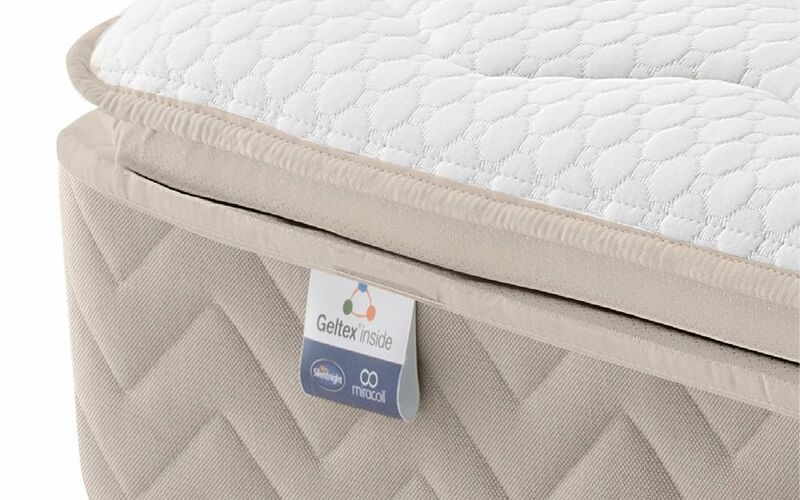 A blend of soothing pressure relief, optimal body support and breathability is what sets Geltex apart - creating a remarkably comfortable pillow top for the most peaceful night's sleep. 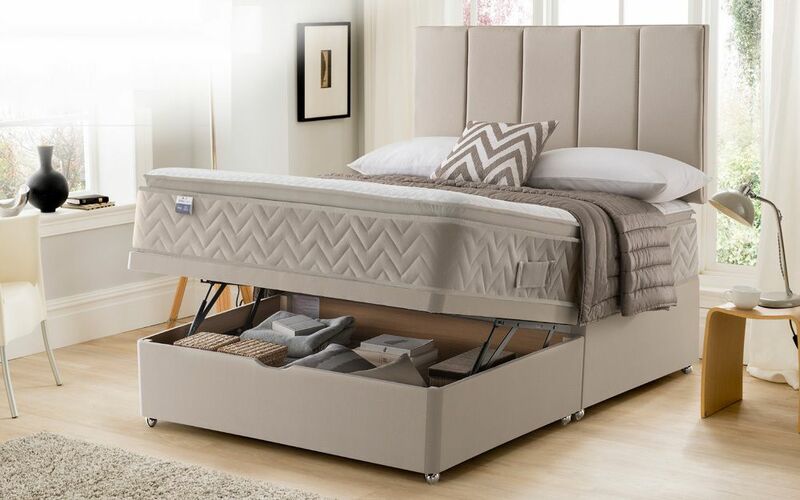 Coupled with the Miracoil spring system, the Helsinki offers personalised, edge-to-edge support to maximise your sleeping space and offer support where you need it most. 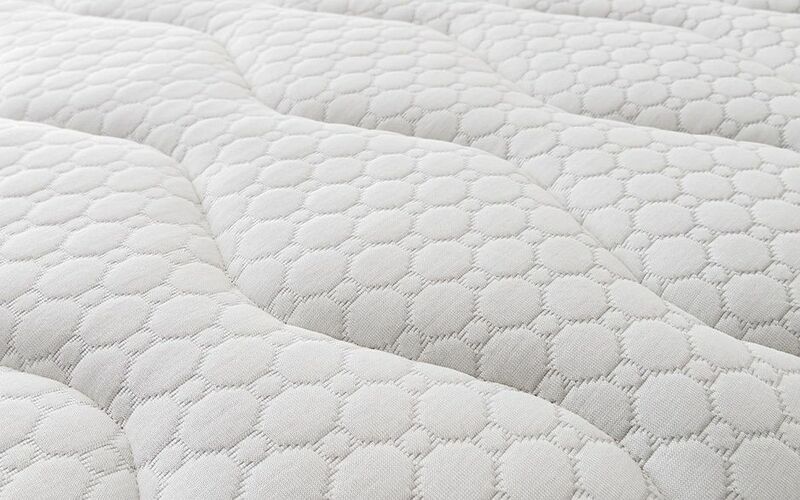 Hypoallergenic and approved by Allergy UK, the Helsinki is an ideal choice for those with allergies, or for anyone looking for a cleaner, fresher night's sleep. The geltex layer is very comfortable and not too hot. You can lie right at the edge of the mattress and it doesn’t dip or sag. The materials are good quality. The mattress feels much firmer than a medium. I can feel every move my partner makes, he is of slim build so I would not expect to feel so much movement. will probably get used to it in time,but it is firmer than we expected and cannot be regarded as soft.